I am a huge fan of make-up palettes but do not buy TOO TOO many as I don’t like my products to go to waste! When deciding to invest in a palette I do not make this decision before doing a lot of research on each individual product. This is because even though they are great value, palettes are usually costly, there is an array of different products/colours in them and I really like to make sure that I am not only going to love the palette but each shade/product within that palette. 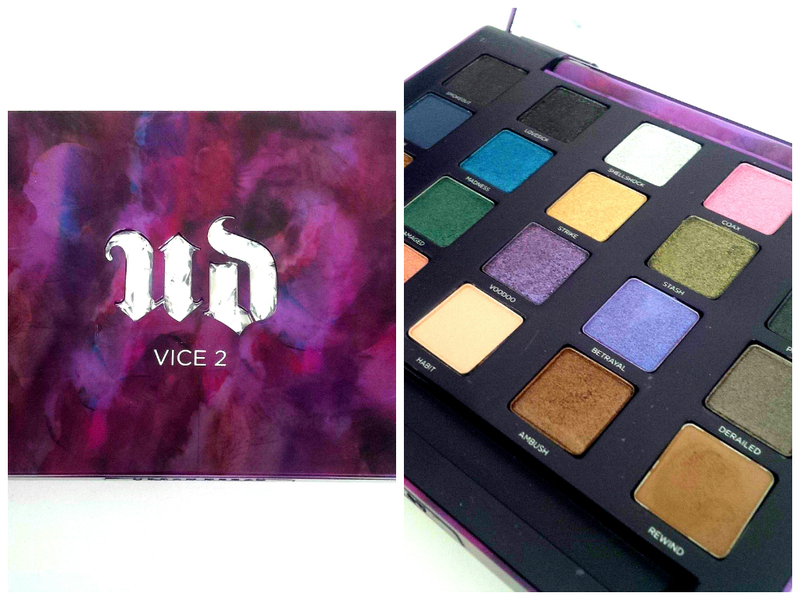 This is why I only own 1 urban Decay Vice palette and it is the number 2. With all of the love and hype going around about the latest release of the Vice 3 palette – I thought I would show some love and appreciation to my ol trusty Vice 2! What gravitated my attention to this palette at first was the packaging. How freaking cool are the colours and deisgn?! The second thing that grabbed my attention was the array of colours. I love the selection and diversity that this product provides – you really can create so many different looks. With a total of 20 shades and a price tag of AUD $88.00 (on beautybay.com – where I purchased mine) you are getting a pretty good deal. That is about $4.40 per eyeshadow. The majority of the shades in this palette are shimmer shades with just a couple of matte eye shadows so if you do prefer the matte shades instead and don’t wish to venture into the shimmer – I would stay away from this palette. When looking at this palette there are some bright and ‘out there’ colours yet there are just enough neutral shades to be able to create a natural effortless eye look. 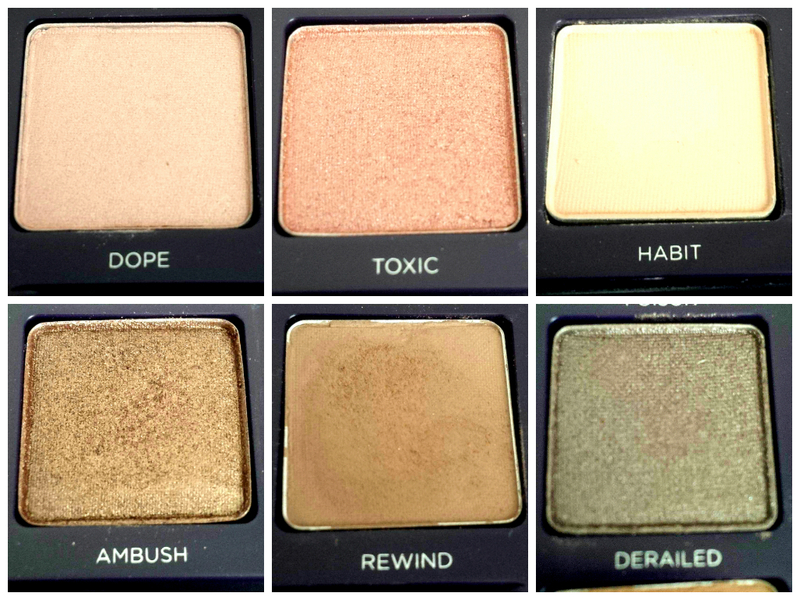 This palette really does have it all! This is the only eyeshadow palette that I own that has colours that are a bit more bold and out there. I am a huge neutral girl at heart and am still trying to find my feet with experimenting with bolder colours and find that this palette is perfect for that. To be honest the only 2 colours that I do not use are the 2 blue shades. I have seen some gorgeous looks created with blue eyeshadow but right now just cannot seem to create one for myself that doesn’t leave me looking like I just stepped right out of the 80’s! 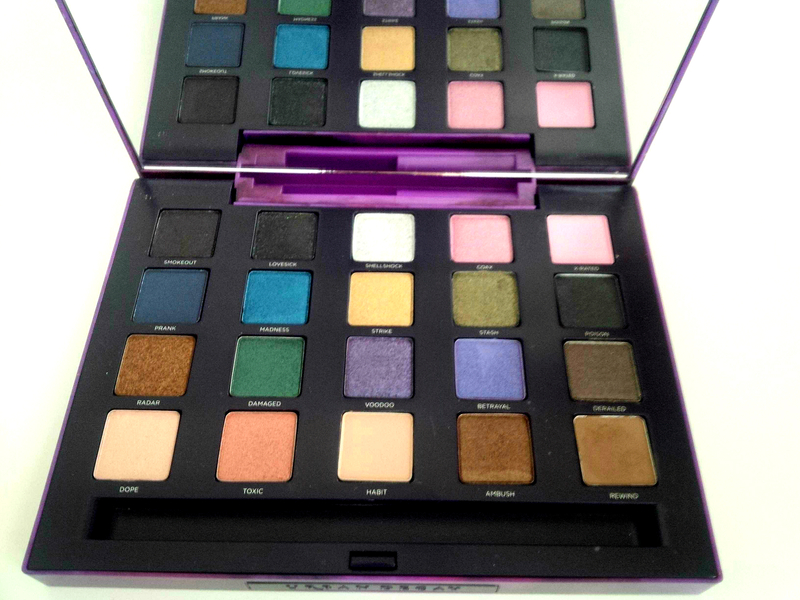 I have no regrets when it comes to having purchased the Vice 2 palette. I think that the Vice range from Urban Decay is so diverse that you are able to create so many different looks with each of the palettes. I will not be purchasing any of the other Vice palettes simply because I still have a lot of use left with my current palette and so many new looks to create with it! 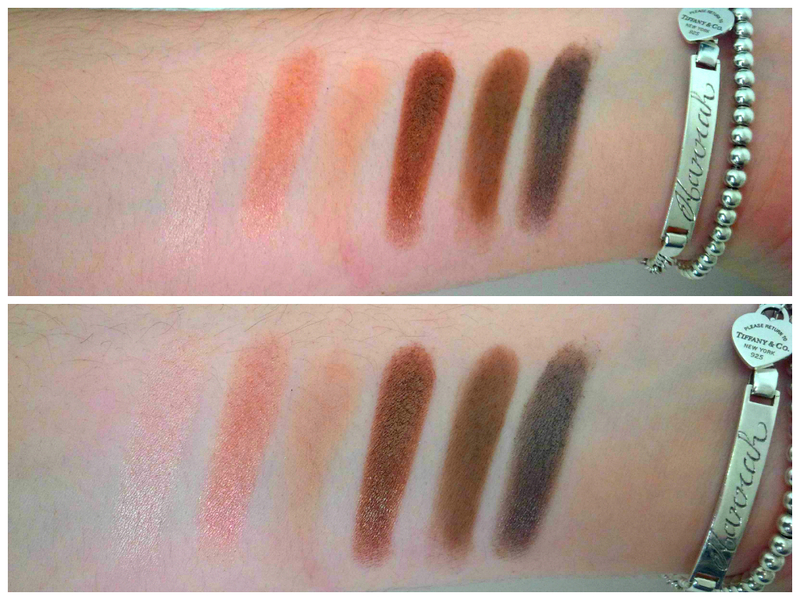 The eye shadows themselves are very pigmented and easy to blend however the shimmer shades are a little bit more grainy in texture compared to the mattes. I would recommend this palette for all of the reasons mentioned above but am unfortunately unable to say it is the best Vice palette as I have not purchased the other two! However it is definitely one of my favourite make-up palettes that I have ever owned! Do you own any of the Vice palettes? Which one is your favourite? Let me know your thoughts! Love it, good read, awesome review.